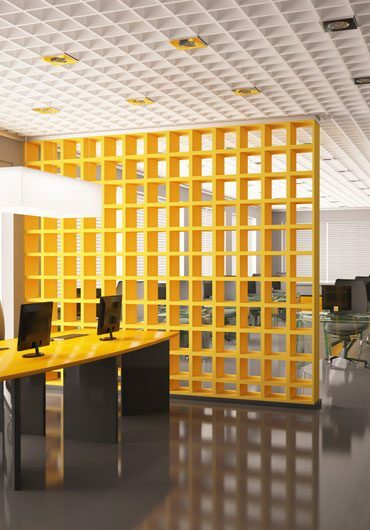 For commercial properties, there are few things more important than presentation. At DJB Commercial Cleaning, we understand that the appearance of your property is an important part of attracting and retaining prospective clients. That’s why we offer professional floor polishing in Melbourne in addition to general carpet cleaning and window cleaning services. We boast a team of fully qualified and highly experienced specialists who uphold the highest standard of workmanship. We can restore your shabby and dull looking timber floors, creating more stylish interior spaces that are sure to impress employees and clients alike. Our specialists are also fully insured, so you can rest assured that we will provide the very best floor polishing in Melbourne. Before carrying out floor polishing, we can visit your property and conduct a comprehensive inspection. This allows us to assess the condition of your flooring, preventing otherwise avoidable complications from occurring. These inspections also allow us to provide recommendations and suggestions for clients, ensuring you receive sufficient communications and tailored solutions that meet your requirements. When it comes to floor polishing in Melbourne, we have access to the latest polishing equipment and use the most effective polishing methods. We also have access to a large selection of stains and oils that are suitable for a wide range of flooring types. Thanks to our eye for aesthetics and our attention to detail, you can rely on us to enhance the natural beauty of your timber flooring. DJB Commercial Cleaning is a highly recommended choice for floor polishing in Melbourne. Get in touch with our experts today to learn more or request a quote. Alternatively, you can send us a message using our convenient online contact form to make a booking.